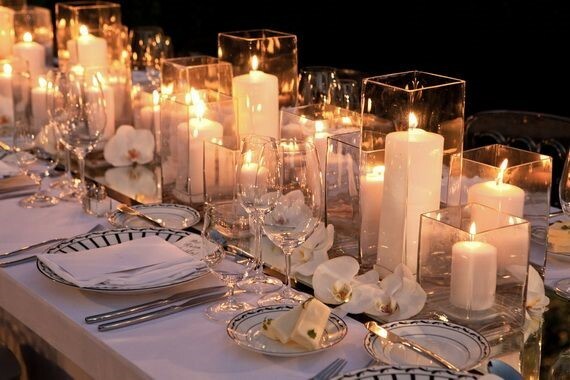 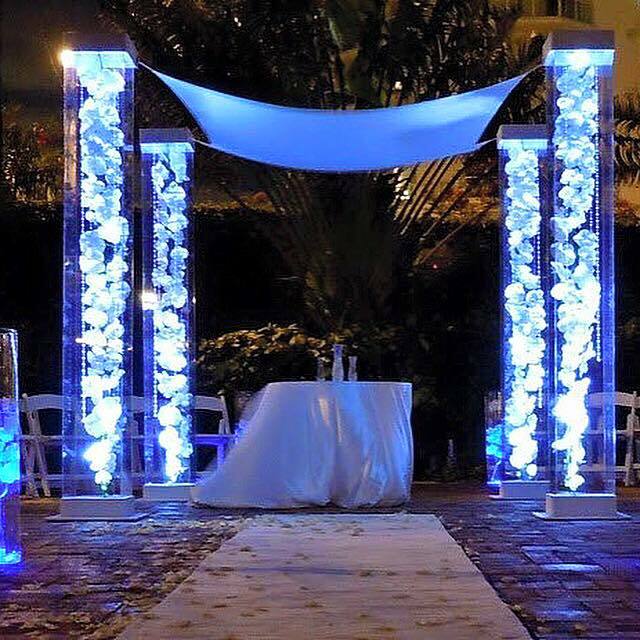 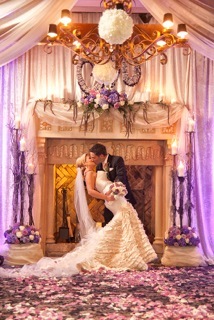 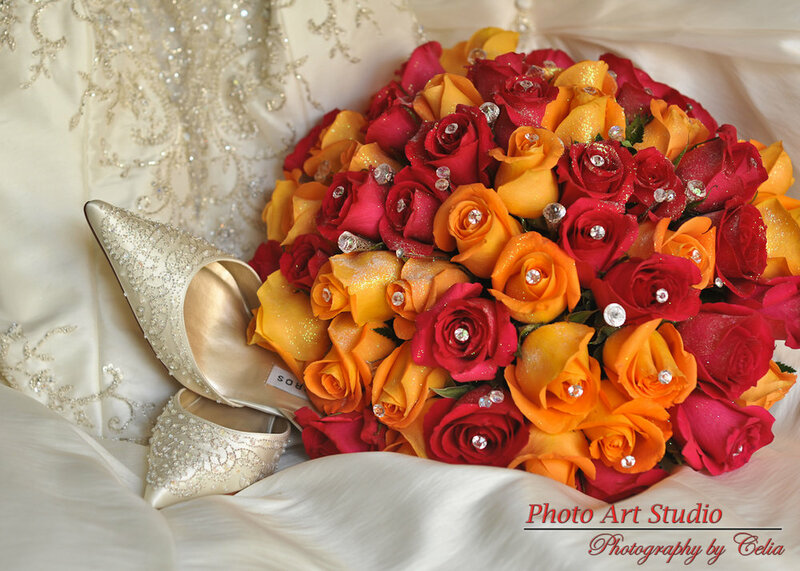 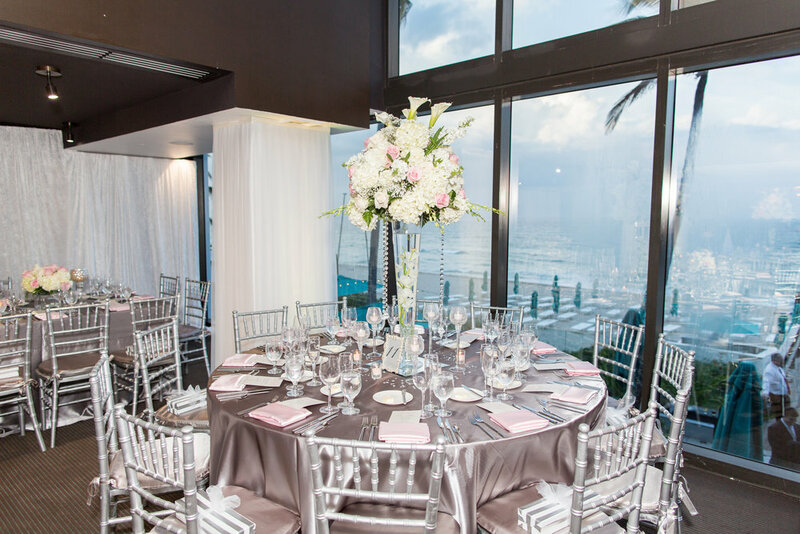 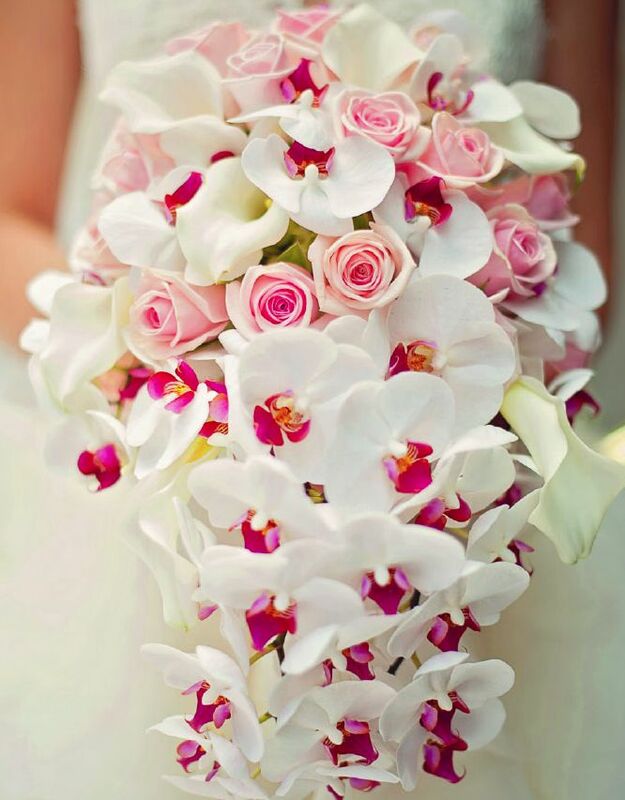 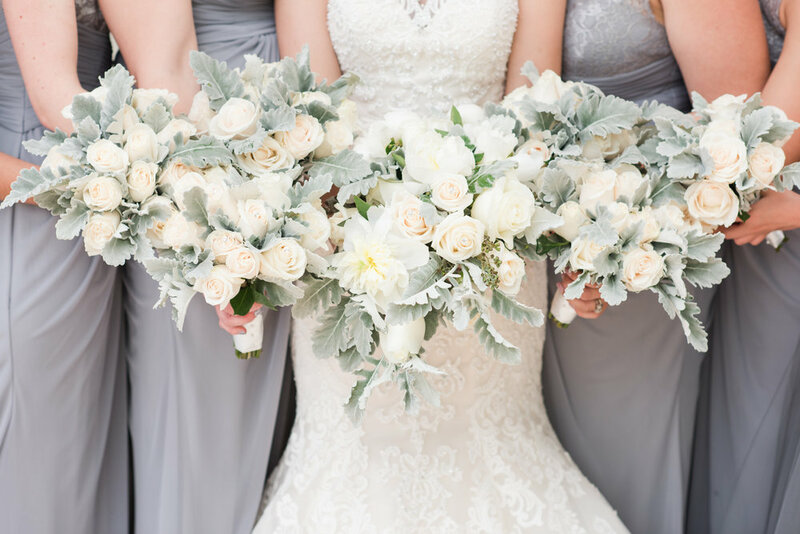 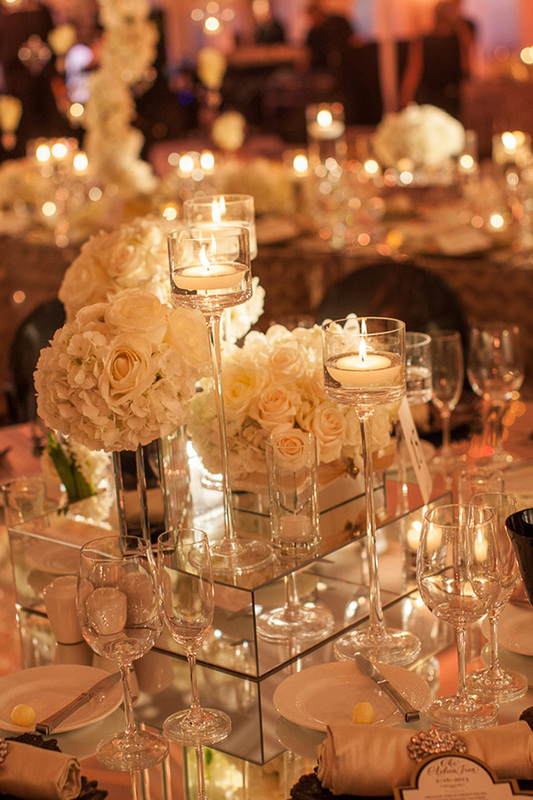 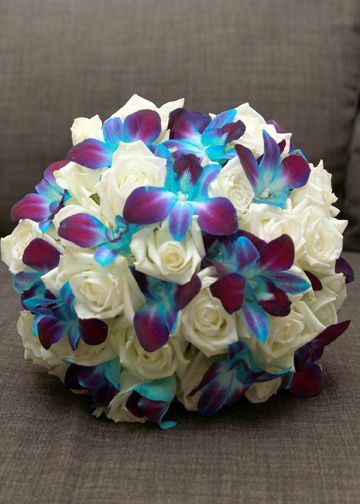 Kish Events is Palm Beach County's leader in fine floral and event decor. 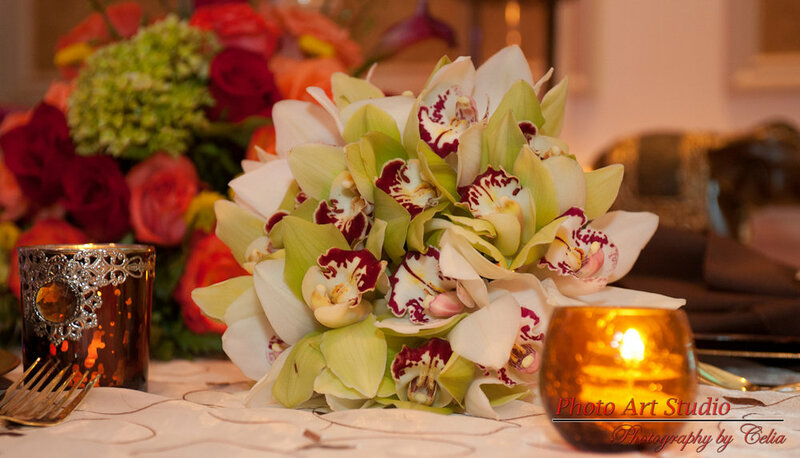 Our fresh flowers are hand selected for every event. 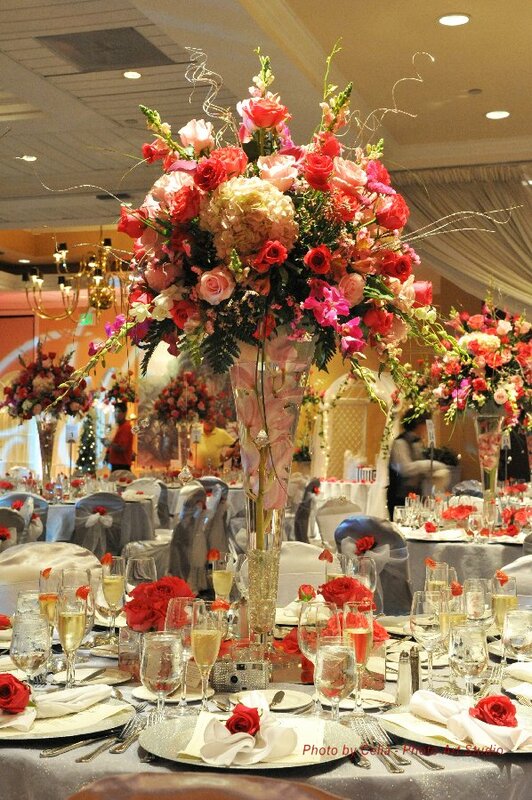 Our design style is lush and abundant. 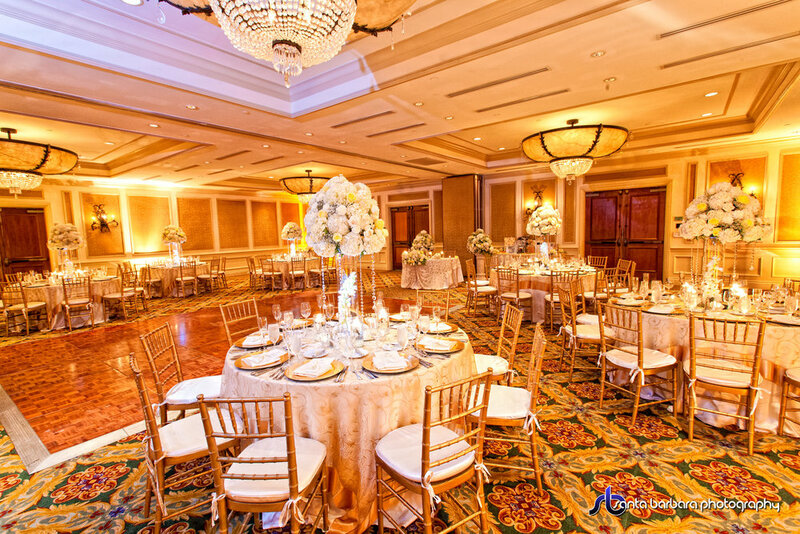 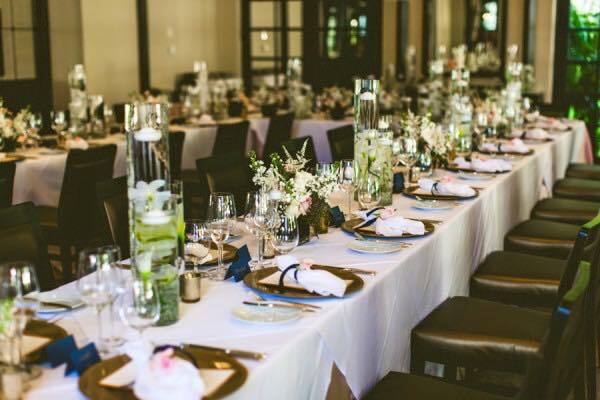 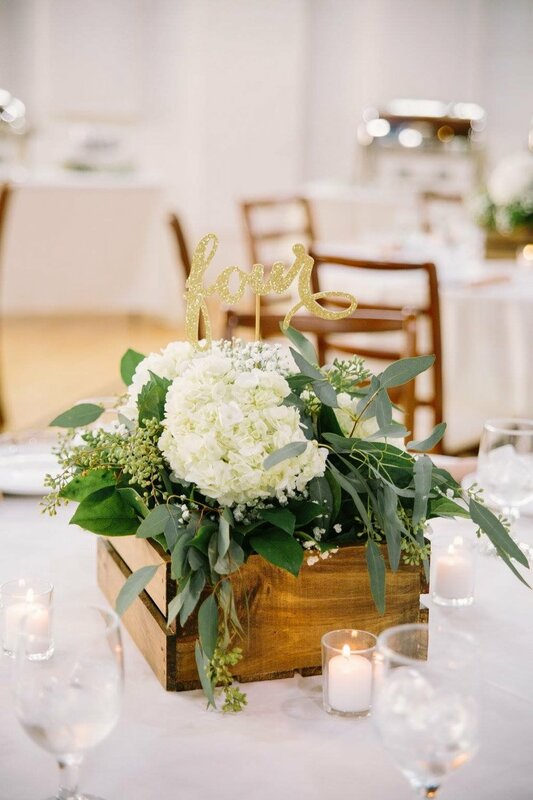 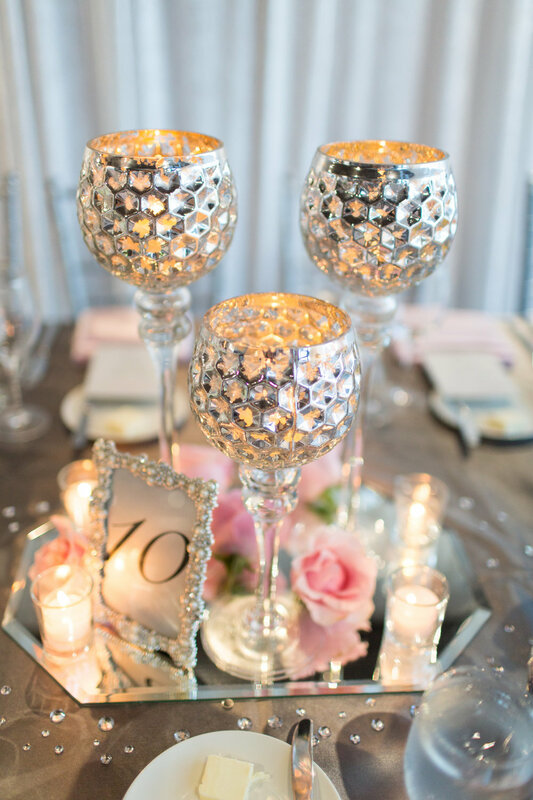 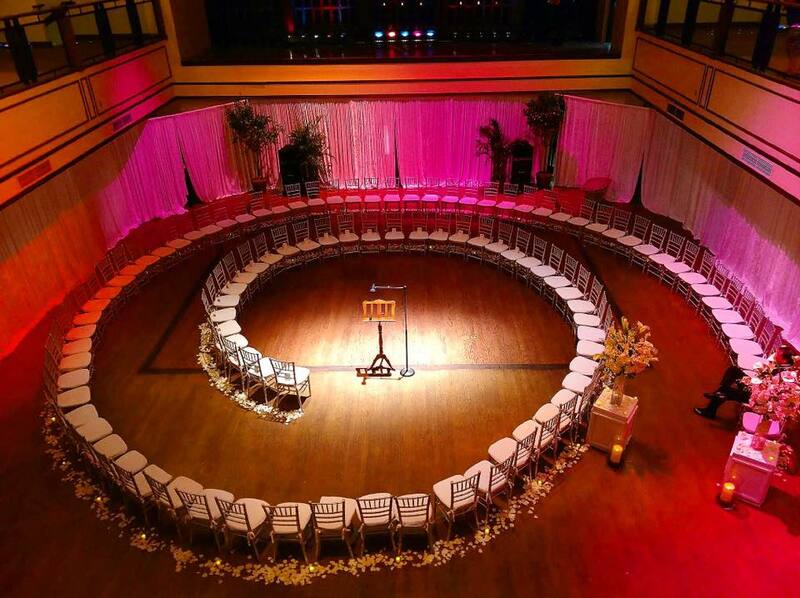 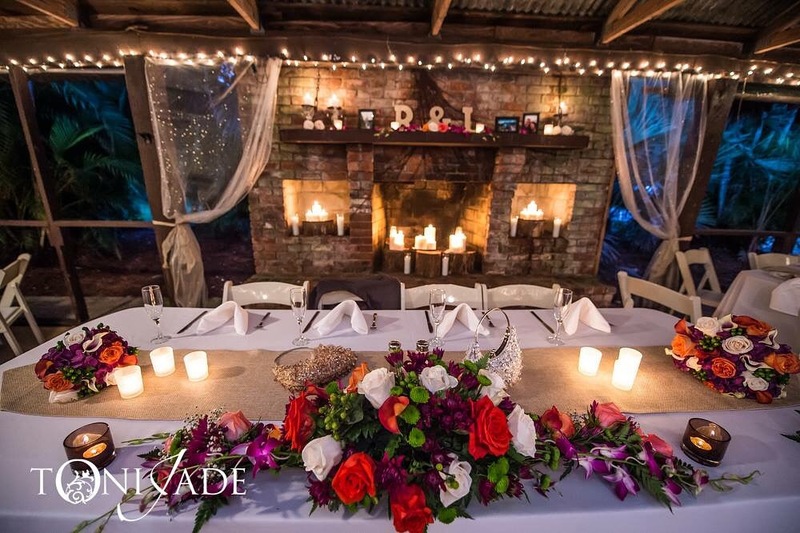 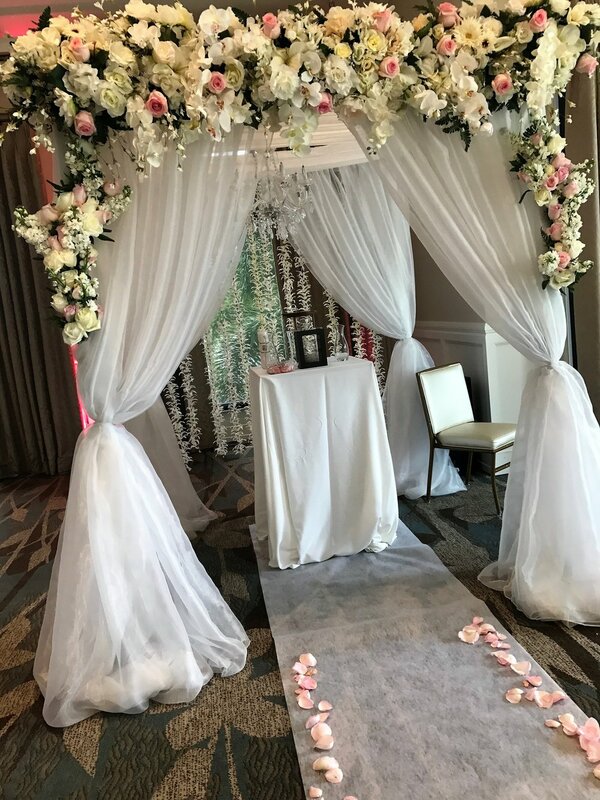 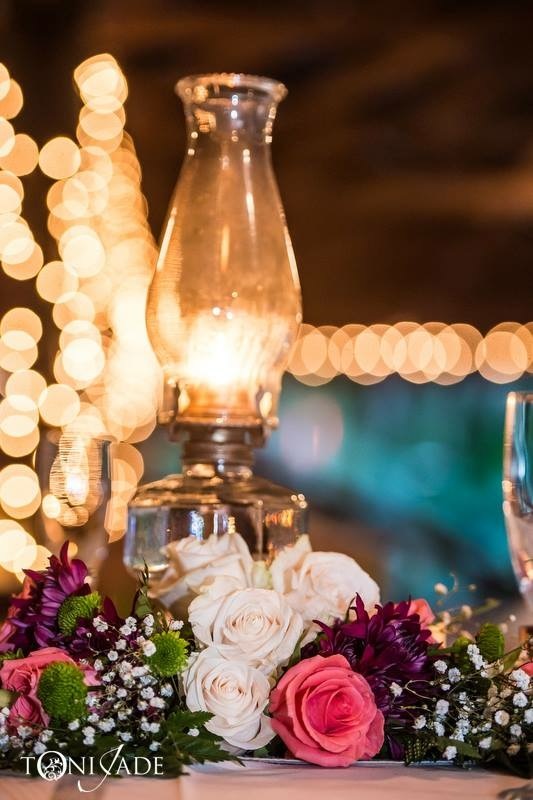 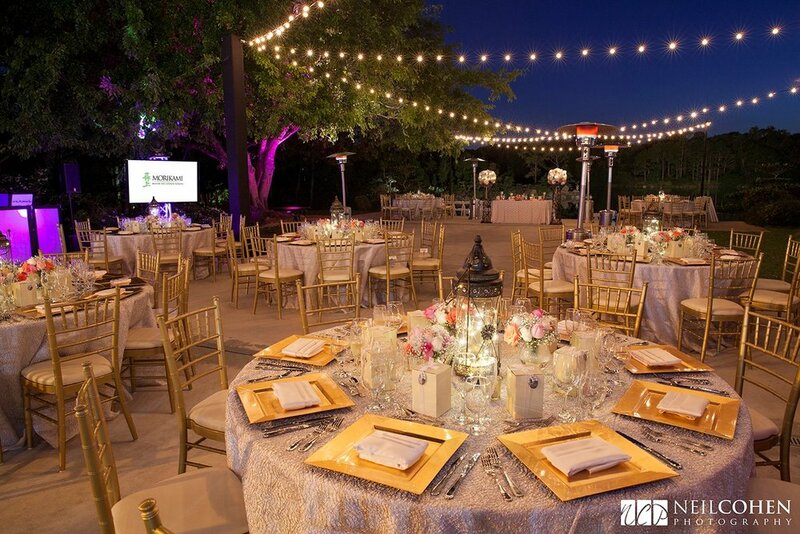 At Kish Events we take great pride in working with our clients to create their vision by bringing customized event decor and unique planning that gives your Wedding that Kish touch.